Jason Landau and Cheyenne Jacson. 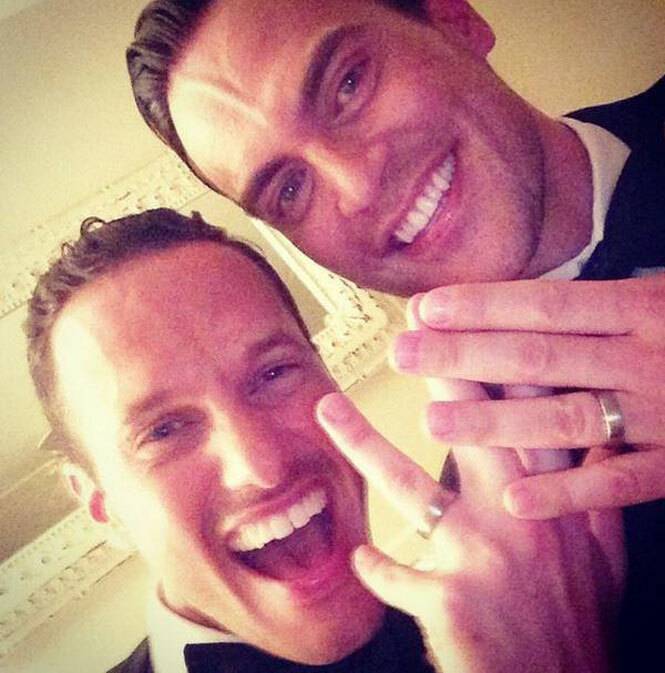 “30 Rock” and “Glee” actor Cheyenne Jackson married his partner, actor and entrepreneur Jason Landau, on Saturday evening. The couple exchanged vows and rings in an interfaith ceremony at a friend’s estate in Encino, California, reports People magazine. 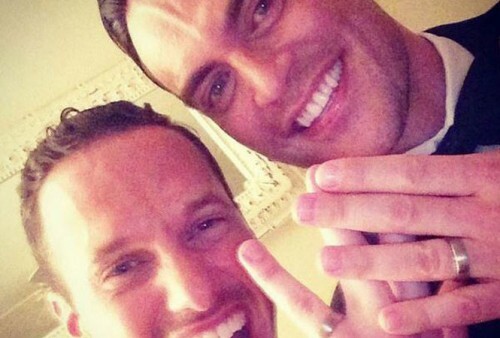 Jackson and Landau have been together since August 2013, and announced their engagement in February.